A proud sponsor of the 145th Kentucky Derby, Baccarat has created a special Everyday Highball gift set. Six glasses, each with a different pattern, engraved with the official logo of the Kentucky Derby. 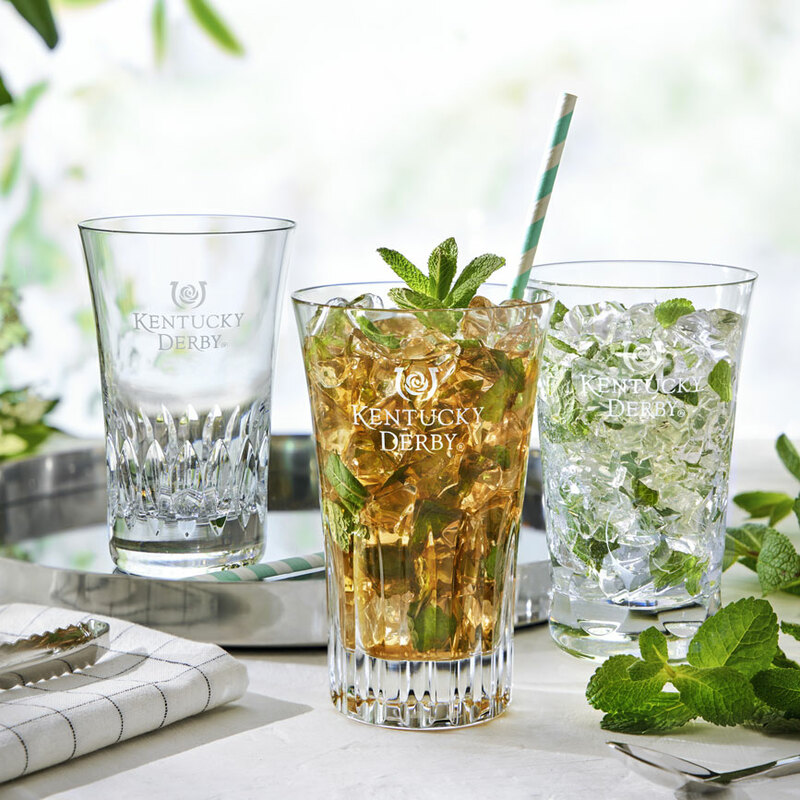 The Kentucky Derby Everyday Baccarat set, six glasses, each with a different pattern, engraved with the official logo of the event, is the perfect gift to enjoy the traditional mint julep in style or to savor your choice of drink at any time of day. Known as “The Greatest Two Minutes in Sports”, the legendary horse race, held annually on the first Saturday in May in Louisville, Kentucky, is watched by millions of people around the world.